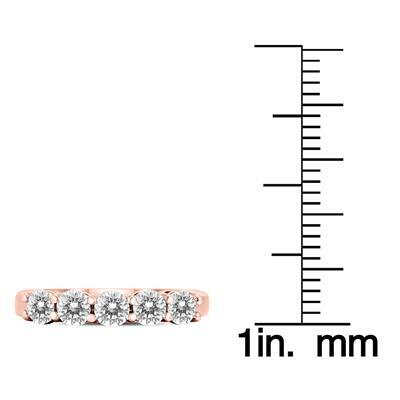 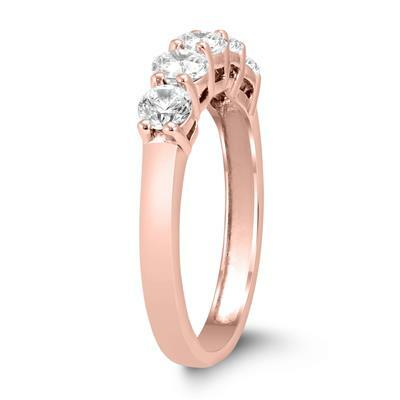 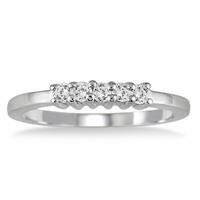 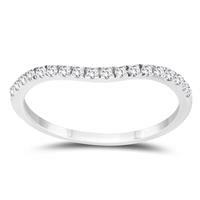 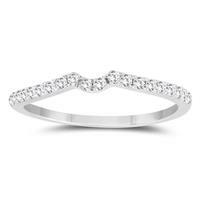 A beautiful five stone diamond band prong set in 14K rose gold featuring 1 carat of total diamond weight. 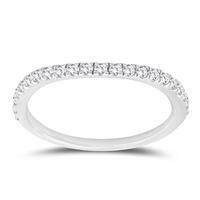 The ring features hand selected and matched stones with precision setting by experienced jewelers. 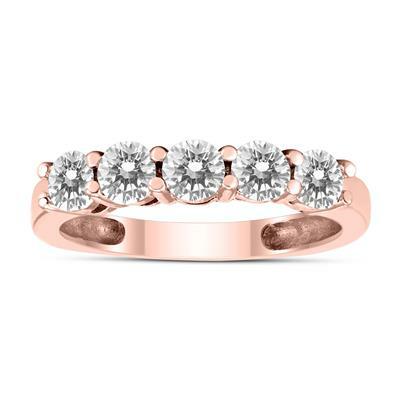 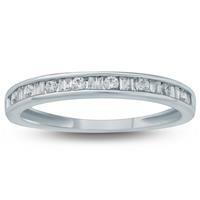 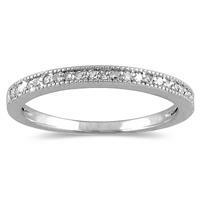 A beautiful 5 stone diamond band in 14K rose gold.